Home / android / app / bayad center / ios / mobile app / Bayad Center announces its newest Mobile App and new Brand Ambassador. Bayad Center announces its newest Mobile App and new Brand Ambassador. Bayad Center continuing thrust in widening its customers touchpiont while adopting various habits of its customers. Bayad Center will make bill payments more convenient for everyone with the help of there latest mobile app, The Bayad Center Mobile App. About the security matters, Bayad Center adheres with quality standards to protect the consumer's data and online payment information. The BC mobile app has unique system that allows user to securely make payments online without exposing your personal data and financial information. Alongside with the launch of the new Mobile App they also unveils the Brand Ambassador for Bayad Center, James Deakin and Max Eigenmann. James and Max will be featured in the latest Bayad Center commercial video ads (Videos will be posted soon). In the future, Bayad Center Mobile App will soon offer's remittance/money transfer services and prepaid loading. 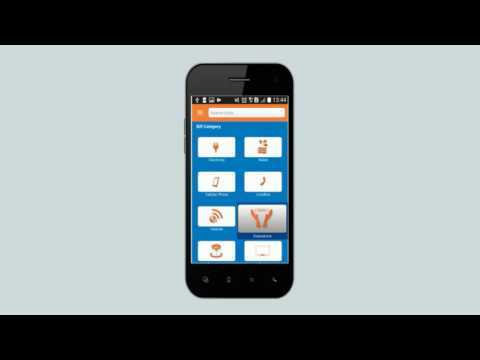 The Bayad Center Mobile App is available for download for FREE for iOS and Android devices.For complete details visit www.bayadcenter.com.